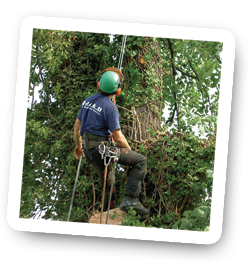 Beckenham Tree Care company JJ&B Tree Care are your local tree specialist in and around the Beckenham area. At JJ&B, you can be sure that from the initial phone call to the final pruning cut, you will receive a first class service. You can trust your trees with us. Plus insurance work within our Beckenham tree care area. 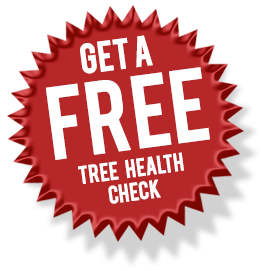 We offer a completely free health check on any of your trees, with no obligation to have work undertaken by us. We are offering this service to anyone concerned with the welfare of their trees and property. As an environmentally friendly company, we always strive on the use of hand saws rather than chainsaws where possible. This allows us to produce more accurate pruning cuts which is better for the trees and limits the use of chainsaws which pollute the atmosphere. Established in 1994 by Mr. Joseph Winder. A mixture of Joe’s perseverance and commitment to the industry and employing passionate hard-working employees has see the company grow from a small unknown into a respectable company whose excellent standard of work and service over the years has seen it become approved by various local authorities and associations. 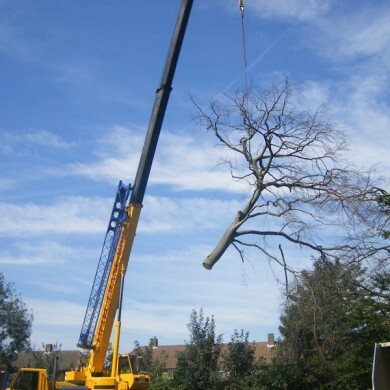 With a strong commitment and willingness to do a good job better, JJ&B Tree Care Services have grown from private garden to council contracts and have proudly worked with some of London’s oldest feature trees at some of the cities most recognised landmarks. 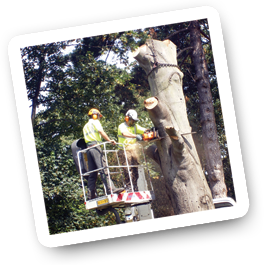 We pride ourselves on being at the forefront of all aspects of the arboricultural industry. Our work complies to all British Standards of Excellence and our employees are properly trained by the necessary governing bodies. If you’re in the Beckenham Area, give us a call today!